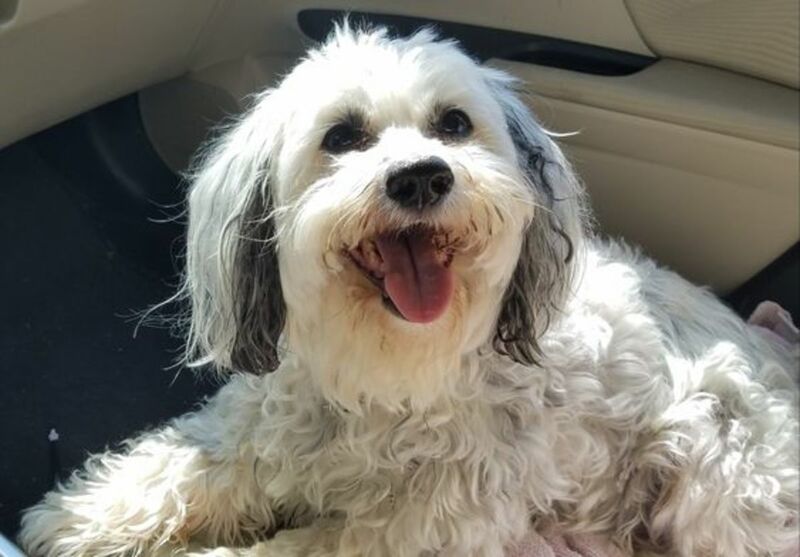 Rock Artist is a Cockapoo guardian and cares for her beloved companion, Tucker. A current picture of my Tucker. He will be 11 years old on January 24, 2017. 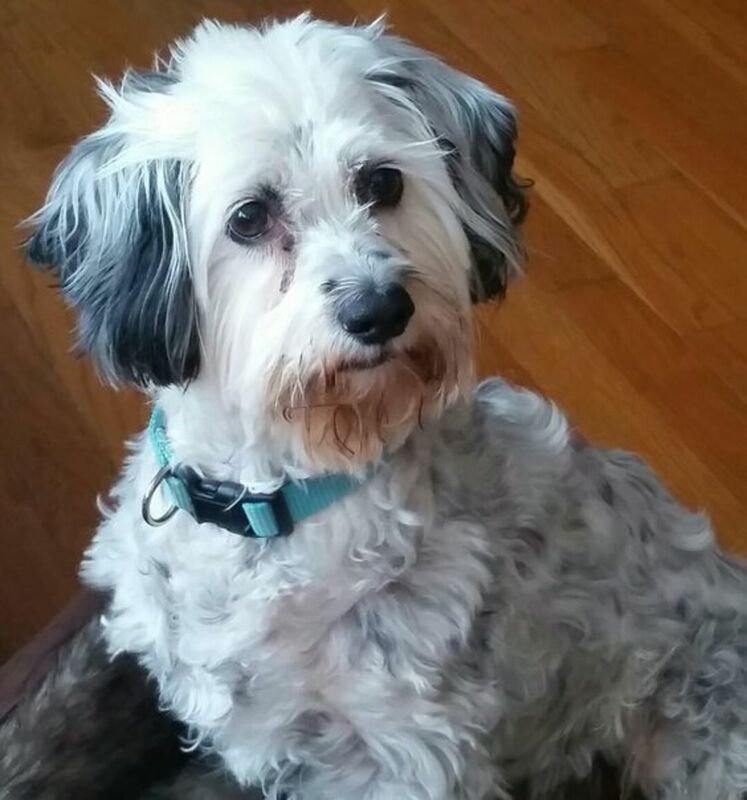 This is my Cockapoo, Tucker, or technically, as my daughter always corrects me, "Cockapoopoo!" Isn't he adorable? I know, I am a little biased, but isn't he? When I take him for a walk, more often than not, someone stops me to tell me how cute he is, even people with their own cute dogs! He has a beautiful coat of black and white. One time someone even stopped and asked me if he was part Dalmatian! I think part of what makes Tucker so darn cute is his sweet personality. He has many friends, both canine and human. He is good company during the day (while I'm writing), and well, he is just happy, and it shows. Dogs smile with their tails, you know, and his is usually wagging. His face is full of expression as you can see from this picture, in which he looks incredibly handsome! There I go again. Is it apparent how much I love this dog??? Tucker is the first dog I have ever owned, and he is six years old in this picture, he is now 12. I had always wanted a dog when I was a little girl but was not allowed to have one, we had cats, and according to my parents, "no one would walk it, the barking would bother the neighbors, and we don't have a fenced in yard," soooooo, we had cats. 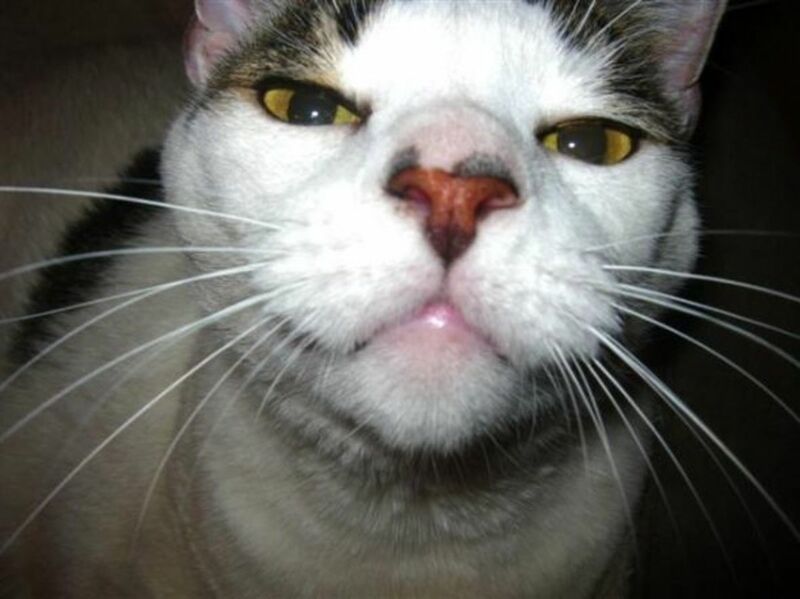 I like cats, but . . . they are not dogs! 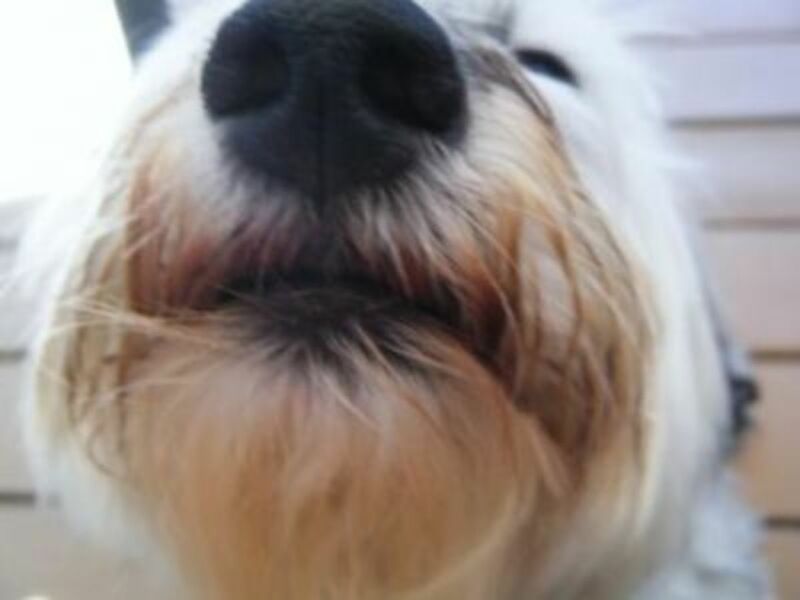 Dogs are full of emotion and if they are intelligent, they understand words. You can feel their love with the way they look at you and the way they get upset if you're upset, the way they want to protect you and keep you safe by barking at strangers. 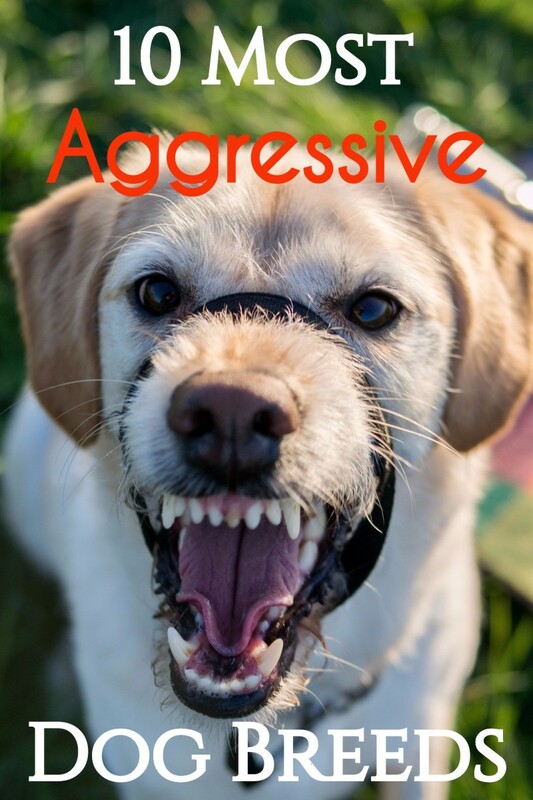 Tucker is very protective and this is something we are working on, his barking. Yes, indeed he can bark a little too much but that's because I have not trained him well in this area. He is so smart though, and generally, he listens to my commands. We went to puppy school where he learned how to sit and stay, and lay down. He's gotten those commands pretty well mastered, although he mixes them up sometimes. 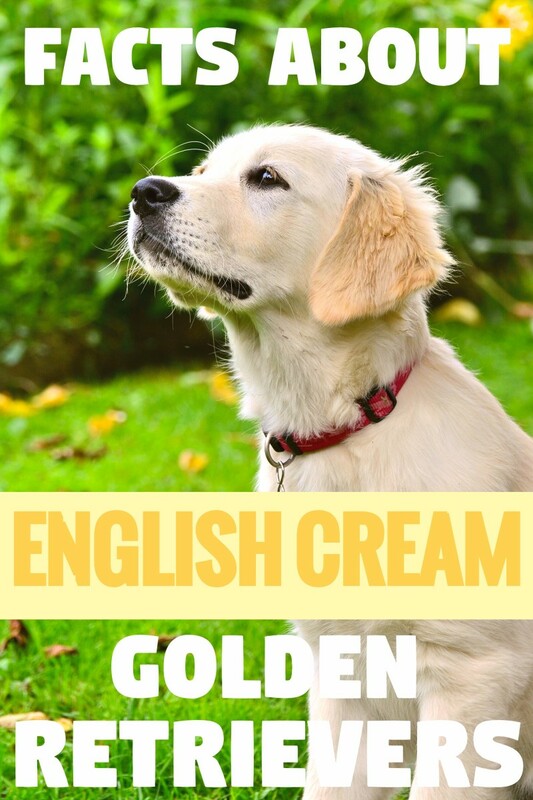 Cockapoos have become extremely popular because they usually, more often than not, present the friendly, sweet, and loving personality of the cocker spaniel with the hypo-allergenic, low-shedding and intelligence qualities of the poodle. Poodles are extremely intelligent and very active, and and thrive when they receive regular exercise and attention. 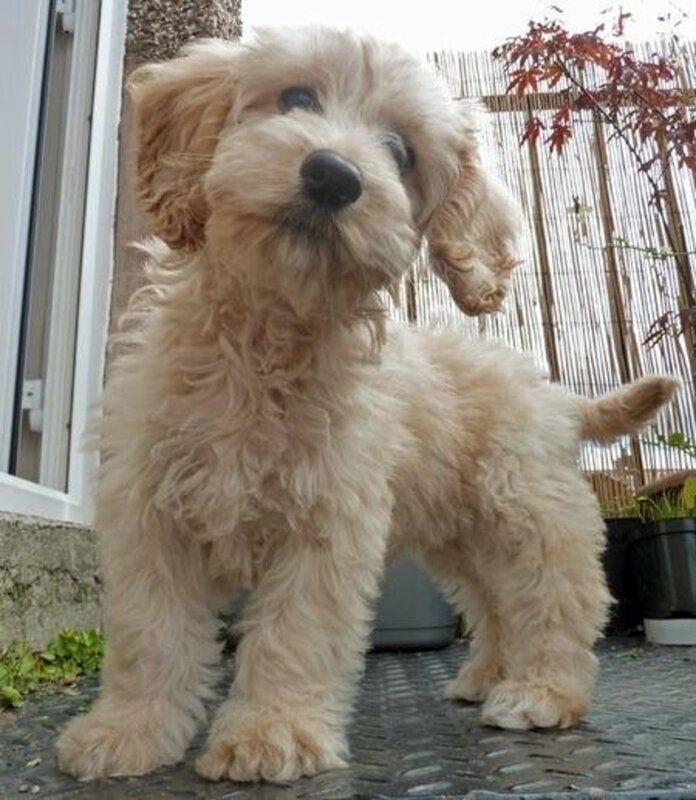 Since the cockapoo is a cross between these two breeds, the best qualities of both breeds should shine through into the pups. However, as in most cases with cross-breeds, Cockapoos, may inherit the characteristics of either or both their parent breeds. Tucker is great at retrieving a ball as you can see in the video below - poodles have the trait of being excellent retrievers. He also has a strong hunting instinct (loves to chase squirrels and birds) and I believe this is from his Cocker Spaniel ancestors. While some cockapoos appear more similar to cocker spaniels, others will exhibit more poodle traits, creating a variation in cockapoo appearance and temperament. The coat of the Cockapoo will vary from dog to dog. Some will have the smoother coat of the spaniel, while others may have a curlier coat like a Poodle. For many Cockapoos, their hair will be a mixture somewhere between the two - Tucker's is sort of wavy. Cockapoo size and weight are a function of what type of dogs the parents were. 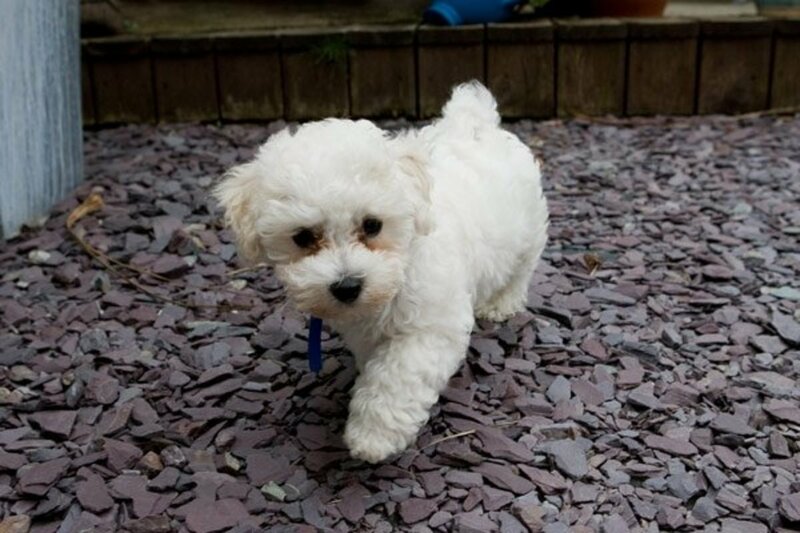 Breeders usually use a toy or miniature poodle as the poodle parent. So, generally, take an average between the two parents and you will have an "idea" of how big your Cockapoo will grow to. Tucker's mama, Tantalizer, was black and white and she was a Cockapoo herself— his dad I never met but he was a Toy Poodle, that's why Tucker is technically considered a Cockapoopoo, because he is actually a cross between a Cockapoo and a Poodle making him three quarters Cockapoo and only one quarter Poodle— this technically makes him a "Cockapoopoo." Cockapoos are very playful and energetic and will need to be exercised. It's from experience that I speak, lol. In other words, you will most likely have to run the dog so that it can get out its energy, because they have A LOT of energy. Tucker loves to run and jump and play catch. If he had a uniform, he would probably do well on a football team, lol! He runs extremely fast too. He is all boy! 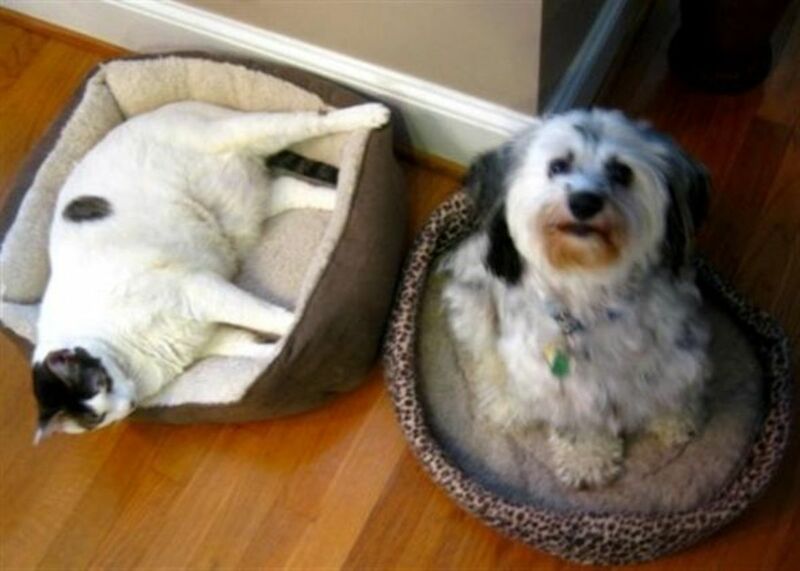 It's well-known that the Poodle is one of the most intelligent dogs. Poodles date back to the Middle Ages and were used by hunters as retrievers because of their high trainability, excellent swimming capabilities. Today, poodles are known for their intelligence, elegance, alertness, sociability and grace. 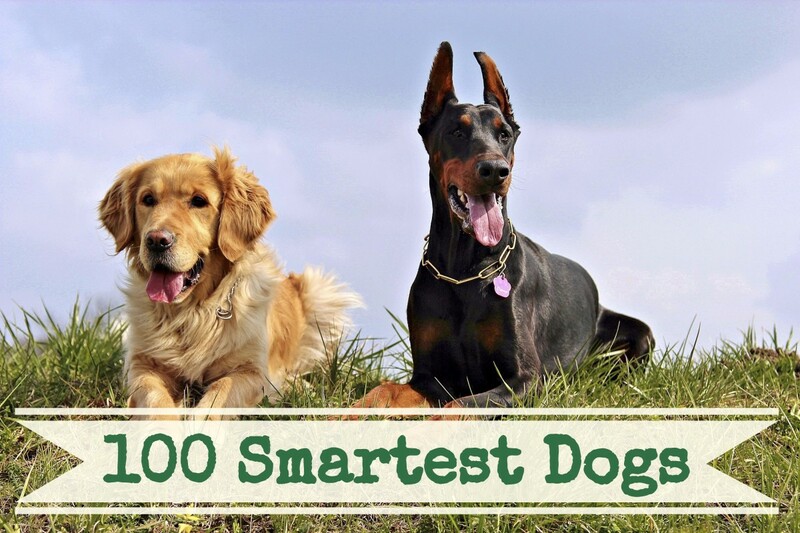 They are easy to train and also make excellent guard dogs. They are low-shedding and hypoallergenic as well. This means that while they do shed, the amount of hair that comes out is very low and people allergic to dog hair will most likely not be allergic to any dog from a Poodle mix because that dog will assume the hypoallergenic trait. For instance, when my family and I were searching for a dog, we originally thought we might like to have a King Charles Cocker Spaniel. However, after visiting a King Charles Spaniel breeder, my husband sneezed so much the following day that he had to leave work. Therefore, we knew we had to find a hypoallergenic breed and started looking into breeds with a Poodle mix. As a side note, my husband is NOT allergic to our Cockapoo, Tucker, in the least. Puppy kindergarten classes are one of the best investments you will ever make in your puppy, even if you think you already know how to train a dog. Besides being a lot of fun, these classes will help you see how smart and trainable your Cockapoo is compared to most other dogs in the class! Check with your trusted veterinarian to see if they offer classes, most do. If they don't, chances are they can recommend another vet that does. A well-trained dog will have a healthy, happy personality and feel secure and loved. 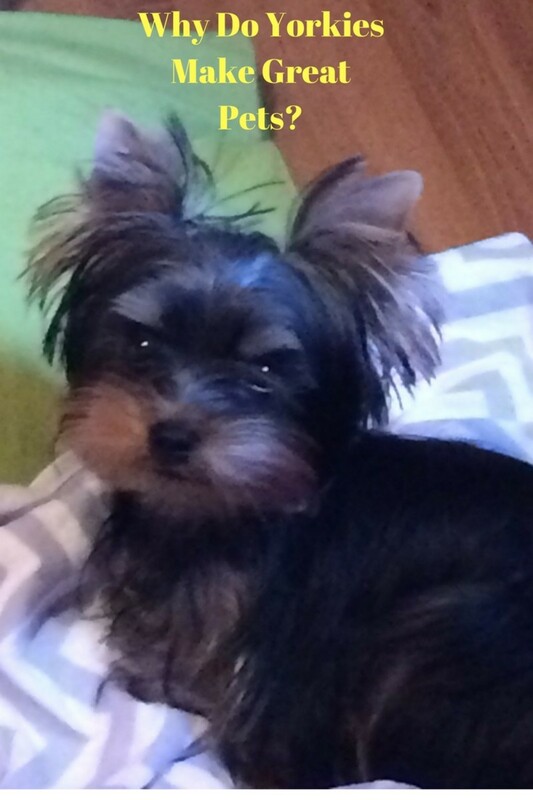 Your puppy needs to meet a wide variety of people and other dogs and needs to be taken to a variety of places: rides in the car, to the bank, inside stores that allow dogs (I know PetSmart is one that allows dogs), walks in the park, in addition to just good old play time in the backyard. You and he will get a huge amount of free socialization at these places. This will make for an outgoing and friendly dog. If you don't have your own kids, make an effort to expose your puppy to children so he will always consider them friends. Puppies love soft squeak toys, rawhide bones, pigs ears, sterilized hollow bones in which you can slip a piece of meat or peanut butter, tug-of-war toys, and balls, to name just a few. Although puppies love most of these things, pigs' ears, rawhides and other easily eaten items are not recommended since they add too much protein to their diet and can be extremely dangerous to their health if they swallow small pieces. There are some differing opionions about tug of war toys. Some authorities think it will make athe dog aggressive. In order to keep the game under control you must remember to stand up so that you are in the dominant position and the pup will remember who is the master. Remember, playing this game gently and letting the dog win sometimes is a good idea so that it doesn't turn into a real war, so to speak , and it remains fun and non-aggressive. As a training reward, small bites of beef jerky or liver treats are a good choice. I personally love to give Tucker a Kong (see below) filled with peanut butter and a few Cheerios as a daytime treat. He absolutely loves this. Sweet Tucker, oh how I love you!!! Leo got his way, lol!!! My wonderfully sweet Leonardo (or Leo for short). 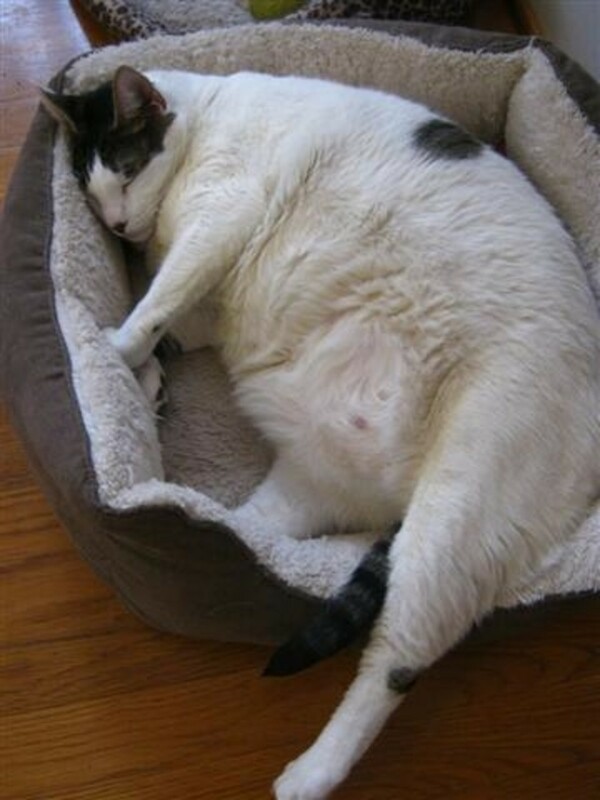 He thinks he's entitled to lay in his brother's dog bed simply because he weighs more than Tucker does. 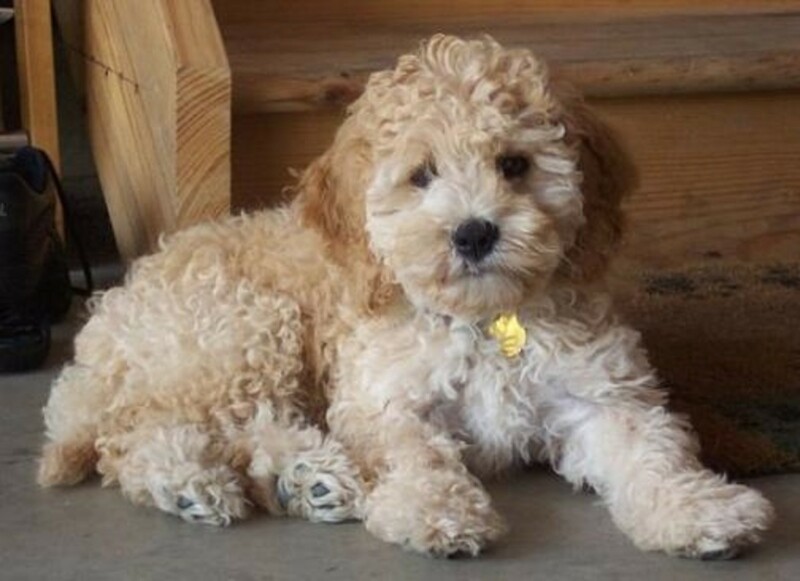 A Cockapoo is designed and bred to be a family dog that has superior ability to relate to both children and adults. 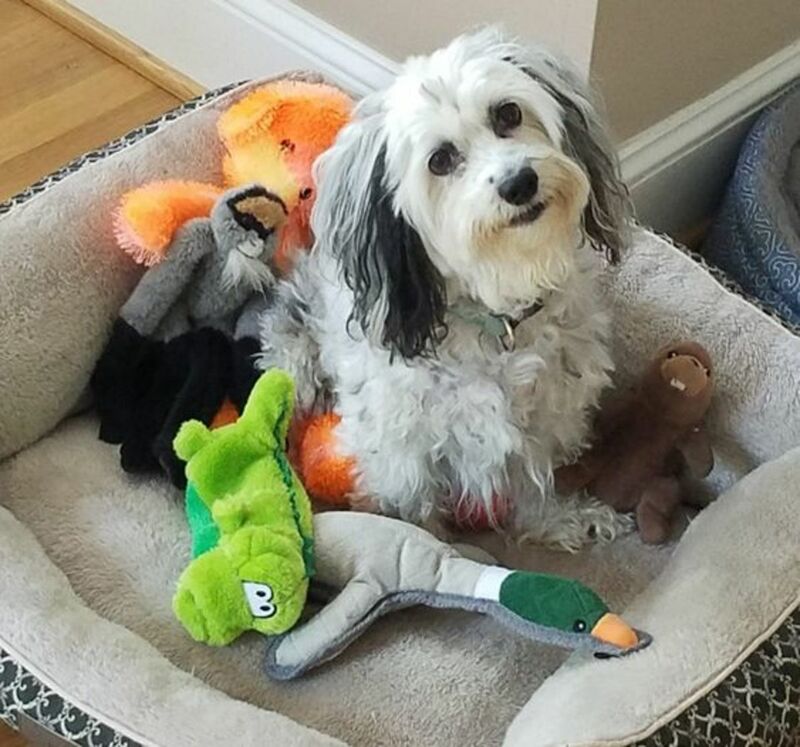 With his unique intelligence and eagerness to please, there isn't much that a Cockapoo could not be trained to do. Cockapoos could be trained in many different ways: as a search and rescue dog, as a guide dog for the blind or hearing dog for the deaf, as an assistance dog for physically handicapped and even as a show dog. He becomes very attached to his owner and if allowed, no matter what the size would be a lapdog. 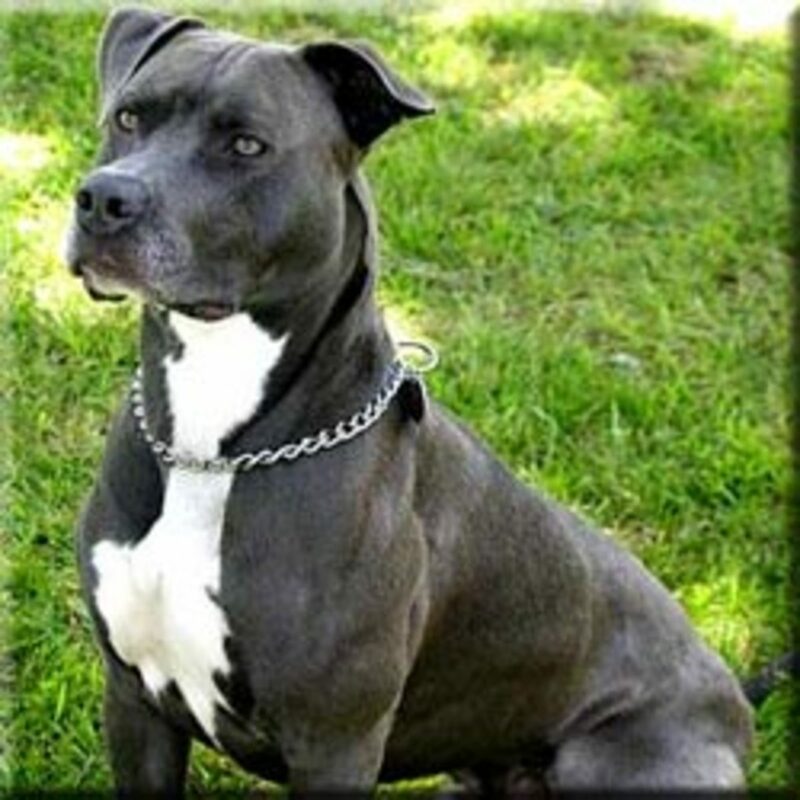 Although they are not bred as guard dogs, they have been known to be very protective of their families. Tucker is both a lapdog and a guard dog in my opionion. 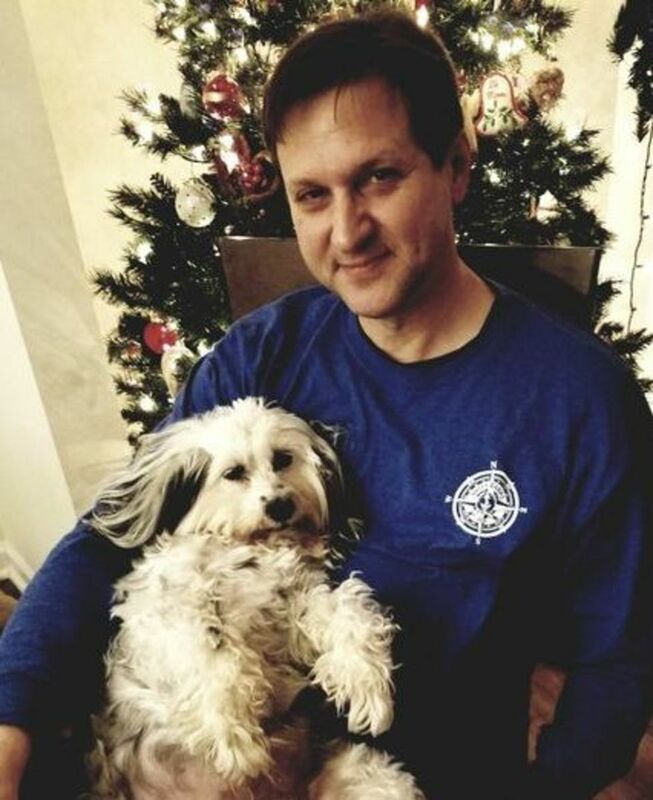 Every night after dinner my husband picks him up and cradles him in his arms as if he was a baby and Tucker falls asleep for a few minutes, lol! Usually he just wants to get a whiff of what's been served for dinner but eventually enjoys his daily dog nap on my husband's lap. It's so cute how we treat him just like he actually is a baby, shushing each other while he's sleeping. 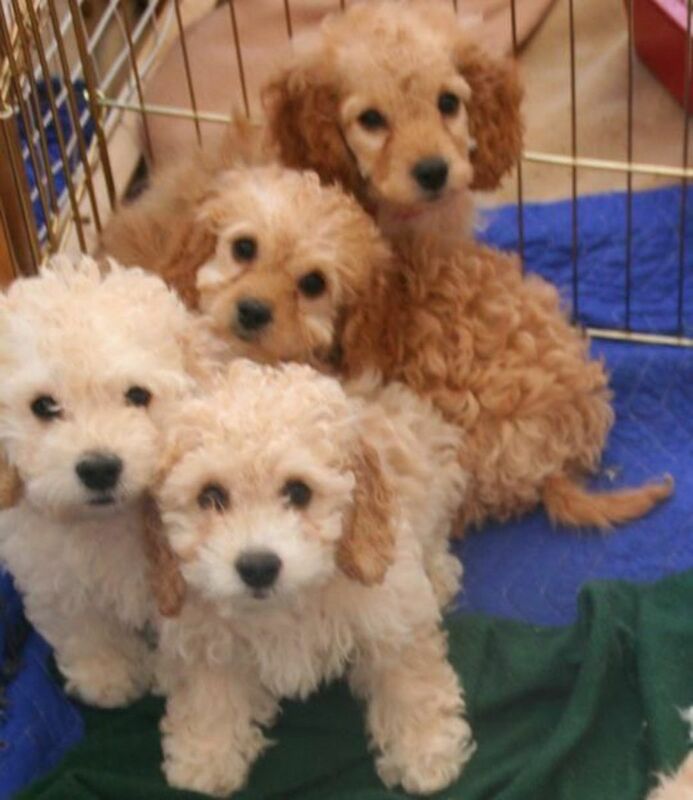 Each puppy is unique and offers the benefits of the Poodle heritage, intelligence, an easy-care coat and a nice disposition. The more people seek out these mixes, the more breeders will produce these adorable family dogs. 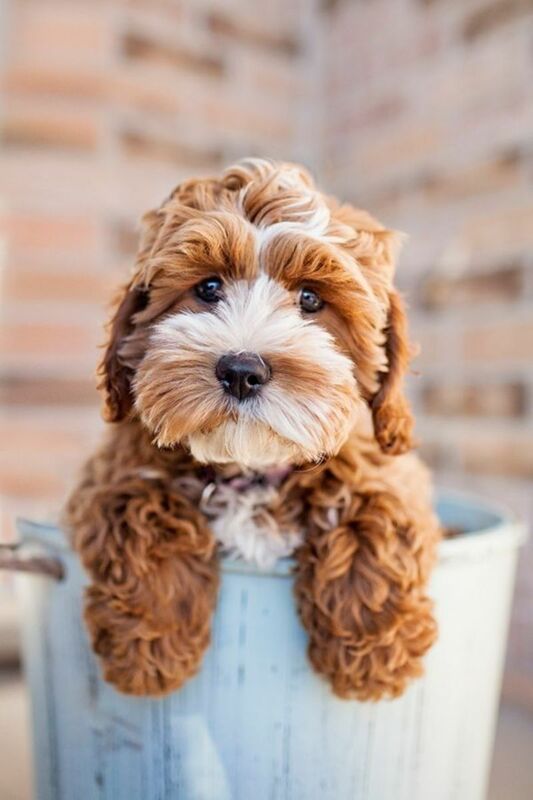 If you decide that a Cockapoo is right for you, be sure to find a reputable breeder that has excellent credentials. You can check out The CCA website. They have a list of breeders all over the U.S. and Canada and make a good attempt to assess breeder quality, and although there is a small charge for the breeder list, you will be able to talk to or email a live person with your questions. Good luck in your search for the perfect family dog! Tucker Is Going to the Park! I have never seen a dog with more energy than Tucker. While he is slowing down a bit at the age of 12, he still loves to play. It almost seems as if he is sad when he is not outside chasing a ball. I have also realized lately that I have never seen another dog that anticipates the ball the way he does. It's almost as if he knows where the ball is going to fall when it's thrown to him. He will watch it in the air, and then wait for it to land. He goes out for the pass like a quarterback. I know that sounds crazy, but it's true! He will bring the ball to me. Barks at me to throw it while he is running in the opposite direction. Turns around at the edge of the lawn with his ear toppling on to the top of his head. Waits for the throw. Catches the ball and brings it back immediately. I have always said Tucker is a little boy. If I could put a baseball hat on his head and a mit on his paw he would be the best outfielder ever! I was given a rescue Cockapoo pup of 8 months old, 11 years ago, he had been badly treated so was a little ferral at first. But quickly he learned to be housetrained, to do tricks and then to walk off lead. He was SO smart that he became more obediant off than on it and he never needed one again from the age of 2 and we would be outside walking a lot each day. He understood many, many words in fact most conversations. He was easy to train, a very happy dog and very obediant - he wanted to please humans so much. He learned to read hand signals so that you could give him commands from a distance - say from inside a shop. I began talking to him in French in his later years and he began to understand some French phrases. He was a very respectful dog, he would never steal food even if you left it on the floor next to him, he would only eat foods he knew was for him. He would never jump on chairs or beds or venture into my kids room because he knew he wasnt supposed to be in there. Once he understood a command he retained the knowledge. He had his own armchair and every SINGLE time he wanted to sit on it he would wait and look at me as if asking permission. And I would be like YES of COURSE you can sit on your own chair boy!! You dont need to ask every time! haha only then would he jump up on it.He would go everywhere with me on all errands, walking or bus and he was such great company - never a nuisance he was most happy accompaning me places, he would walk with a grin on his face. 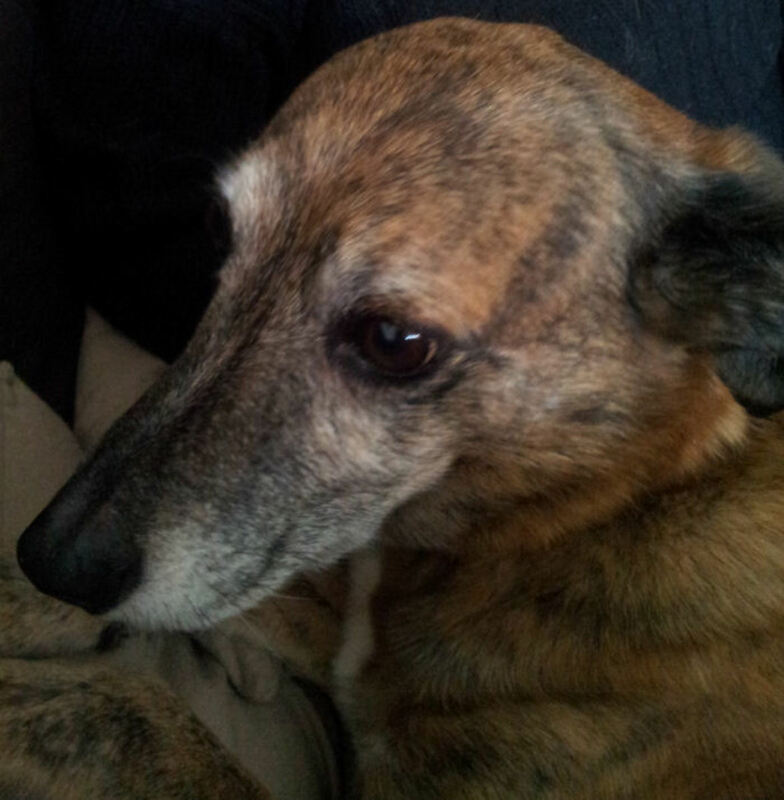 Daily, people- strangers, aquantances and friends alike would say to me what a perfect dog he was. Many times lots of different people have said that they are not dog people but they happen to LOVE my dog. Last year he was diagnosed with cancer and 6 months later he passed away. I've lost my best friend and miss him something chronic! He was by my side for much of 10 and a half years and it went too quickly. Enjoy every minute with that beautiful friend. Time goes too fast and you can't get them back. I saw this page because I miss him and it reminded me of him. Cockapoos, are in my experience, one of, if not THE Smartest breed of dog. Mine was so intelligent he seemed to be a human in a dogs body. I would recommend anybody to get one they are just awesome. I write this comment about my Scamps because I seem to be the only one who still thinks of him and want other people to know what an awesome dog has died and there'll never be one like him. What's not to love! They are so adorable. Lots on info here too--thanks. Yes, your doggie is so cute!! My son has a cockapoo, but his has the long nose of the poodle. The mixed breeds are often the cutest ones. Cockapoos certainly do have cuteness down pat and such fun little personalitiesmake them high on the adorability scale for sure. My goodness, Leo is bigger than huge! Your dog is very cute. Thanks for showing him off.